I enjoy cooking and I have tried a lot of new recipes in recent months, many of which I modified in one way or another. But sometimes I need to do something simple. On a recent Thursday I made it very easy by making a frozen Bertolli meal. It’s simple to make and really quite tasty. 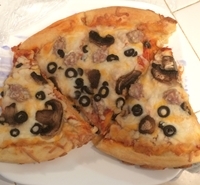 The next day I got a take and bake pizza from the local grocery store. I normally get one with toppings, but this time I got a cheese pizza and added my own toppings. It made for a really good meal, plus we had leftovers for a second dinner, and a lunch for me besides that. 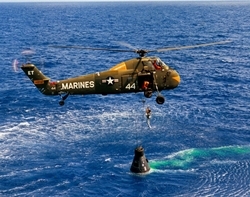 Sometimes its nice to take the simple route. I recently passed another Toastmaster milestone. 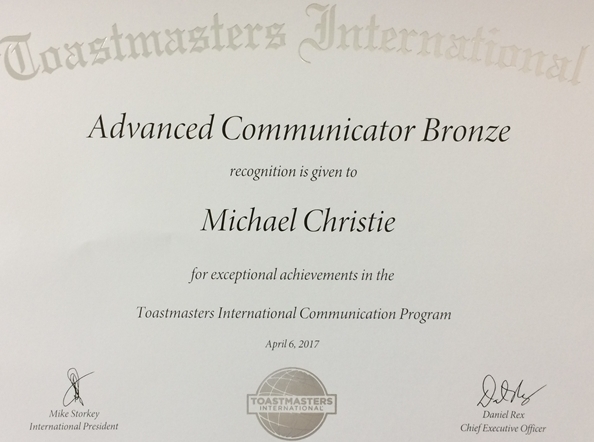 I received my Advanced Communicator Bronze award. To get my Competent Communicator award, I had to complete the ten speeches in the Competent Communication manual. The next level, Advanced Communicator Bronze (ACB), required completing two five speech sets from two of the fifteen advanced manuals. I did that by completing the speeches in the Storytelling and Speaking to Entertain manuals. I submitted my application and received the award. I was getting somewhat burned out with Toastmasters and was thinking about making some changes, but with getting my ACB and given my role of Vice President – Education, I am re-energized. My next speaking goal: Advanced Communicator Silver. And with my mentoring a new member I am close to my Competent Leader award as well. One of the Food Network programs that I have set up for series recoding is Valerie’s Home Cooking. If you remember Valerie Bertinelli from One Day at a Time, which ran from 1975 to 1984, she is every bit as cute and charming today as she was back then. A much younger me had quite the crush on Valerie, or at least her character Barbara Cooper. The me of today loves watching Valerie share her cooking skills and learning new recipes from her. 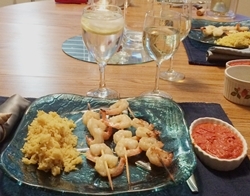 One recipe that she demonstrated was Grilled Shrimp Skewers with Romesco Sauce. I saved the recipe to my database and tried it on a recent Saturday. The Romesco sauce comes from the Catalonia area of Spain and is based on roasted red peppers. I made it generally according to Valerie’s instructions, although I used pine nuts instead of almonds since I had pine nuts on hand and no almonds. I tossed the shrimp as directed and grilled them on our outdoor gas grill. I served a garlic-butter rice mix on the side. Not only that, there was plenty of sauce left over, which I later used on grilled chicken. I had been using Firefox as my web browser for some time now. I’ve always really liked it, and I have become used to it. But recently I went through the hassle (reentering passwords, getting cell phone authorizations, etc.) of switching to Chrome. The reason I switched was that within a period of a few weeks I was hit twice by the same ransomware attack. Firefox failed to catch it. Fortunately it was easy to get rid of this particular one. All I had to do was delete the file that contained my browsing history. Still, that shook my confidence in Firefox. A quick search brought up studies that showed that of the major browsers, Firefox was the least robust in preventing malware. I decided, in spite of Windows 10 regularly telling me that I needed to switch to Edge, to switch to Chrome. The transition was less painful than it could have been. I am getting used to Chrome and its features. And I am, I have to say, disappointed in Firefox and the Mozilla Foundation.